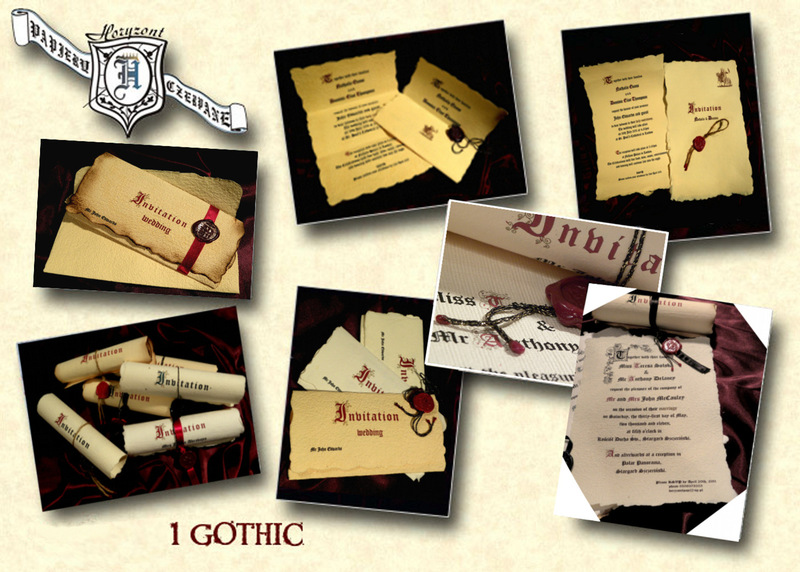 Our Gothic Wedding Invitations and Stationery are perfect if you having Gothic themed wedding. 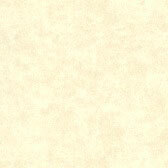 Available papers: Format A4 (8.27 by 11.69 inches - 210 by 297 mm); texture: smooth, linen, canvas, marble, gunny; color: white, ecru, cream; papers with burnt edges. Canvas texture highly recommended.